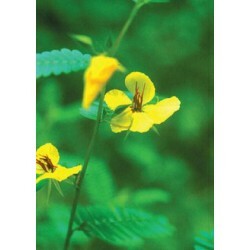 Partridge Pea is a 2' to 4' tall, prolific self-seeding, native annual. 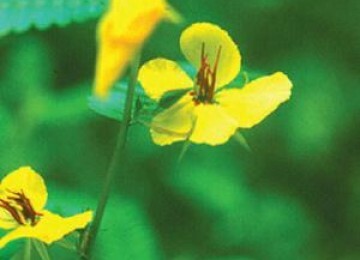 It has large numbers of showy yellow petals with red centers. Partridge Pea flowers in the summer and prefers dry to medium soils and full sun sites. 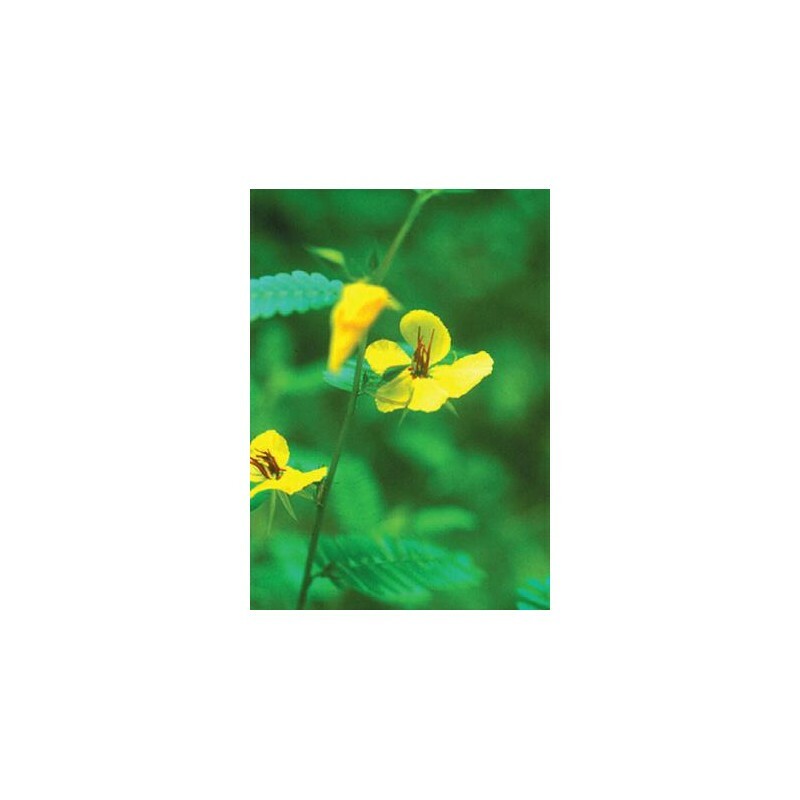 Partridge Pea is a legume and benefits the soil by fixing nitrogen. 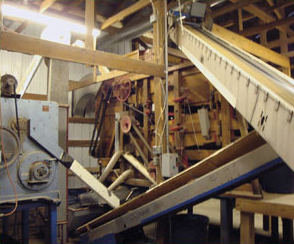 While local ecotypes of this plant are good garden plants, some cultivars of this plant can reach heights of 6' and can become invasive and dominant, crowding out other desirable species. 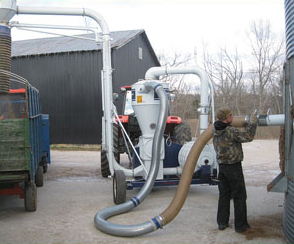 This is a very important component in the diets of quail, turkey, and other birds. Deer browse the foliage to a moderate degree. The numerous spreading branches from the upper part of the plant stem make this plant a good cover species for quail.